Michael "Leroy" Bram is currently the drummer for Grammy Award winning singer/songwriter Jason Mraz, and served as Mraz' Musical Director from 2008-2010 during the "We Sing, We Dance, We Steal Things" world tour. Michael has also recently joined THE WEIGHT BAND as their new singer and drummer, singing and playing the parts of the legendary Levon Helm! The Weight Band performs the iconic music of "THE BAND" and features former members of THE BAND, as well as former members of Rick Danko, Garth Hudson, and Levon Helm's respective bands. Michael lives in New York. 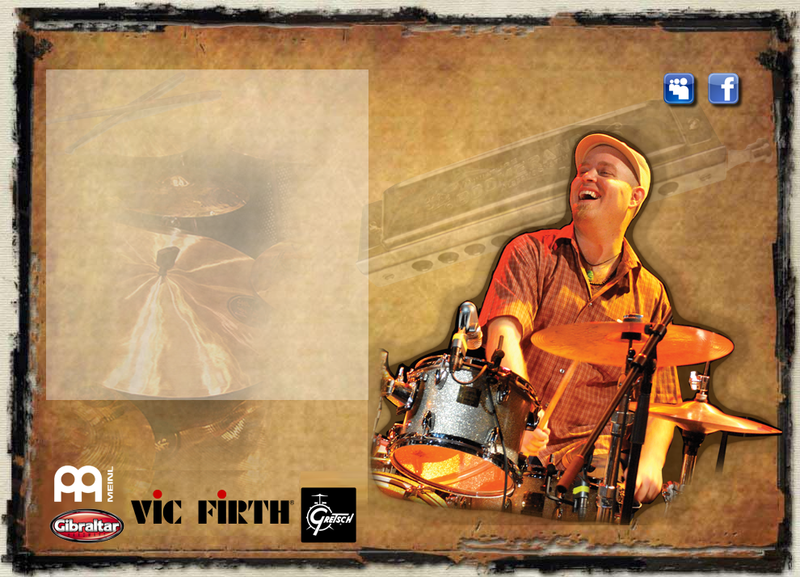 Michael proudly uses Vic Firth sticks, GIBRALTAR hardware, MEINL cymbal and Gretsch drums.